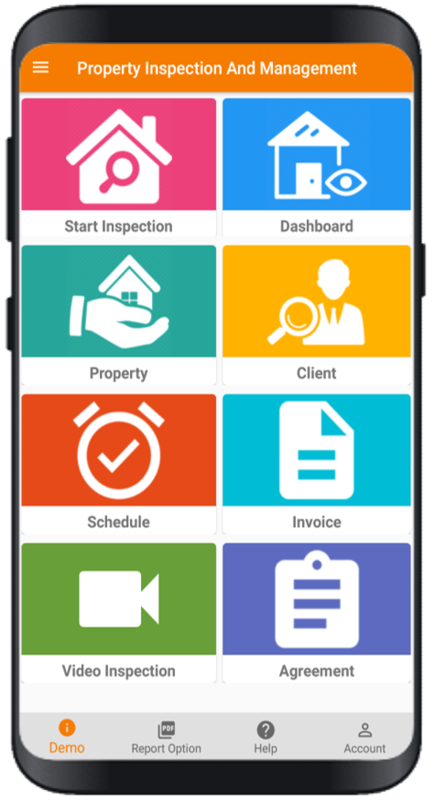 A powerfull app for Home, Property Inspections, Agreement and invoice in the workplace, HomeInspecto, streamlines the process saving your time and money. 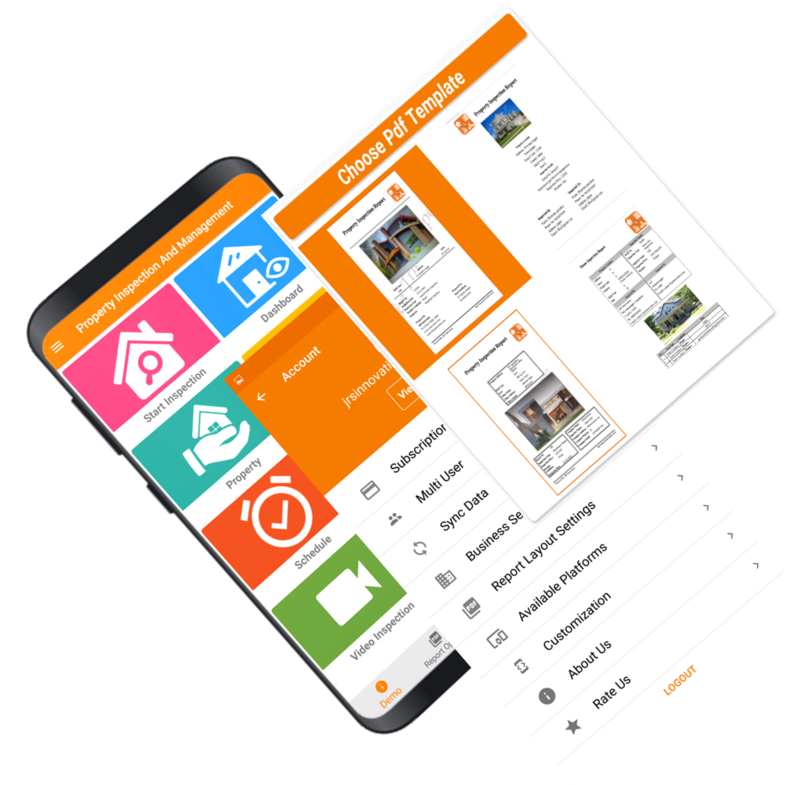 Designed specifically for smartphone, HomeInspecto allows you to enter inspection notes, take photos on your tablet and create professional PDF reports easily. 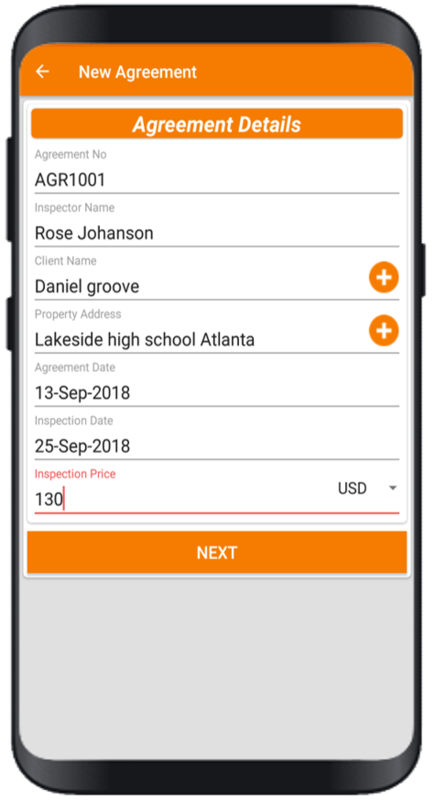 Edit and resubmit your inspections anytime/anywhere and send to owners/tenants directly from your smartphone. 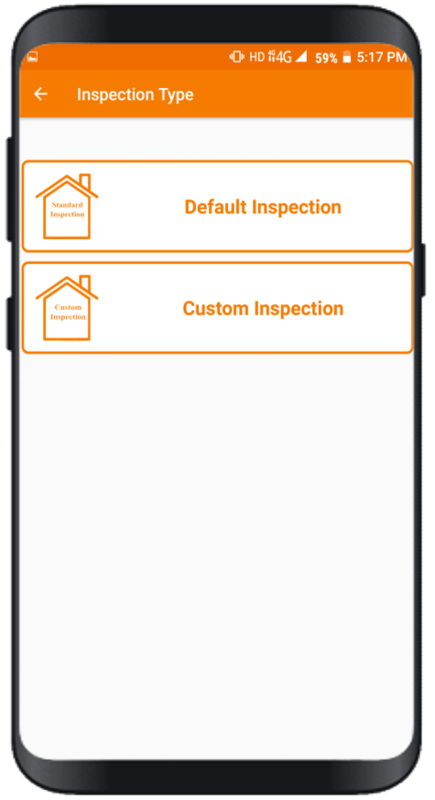 HomeInspecto Enterprises customers can customise reports to include office logos/details, disclaimers, staff & cover photos or style your reports however you like. 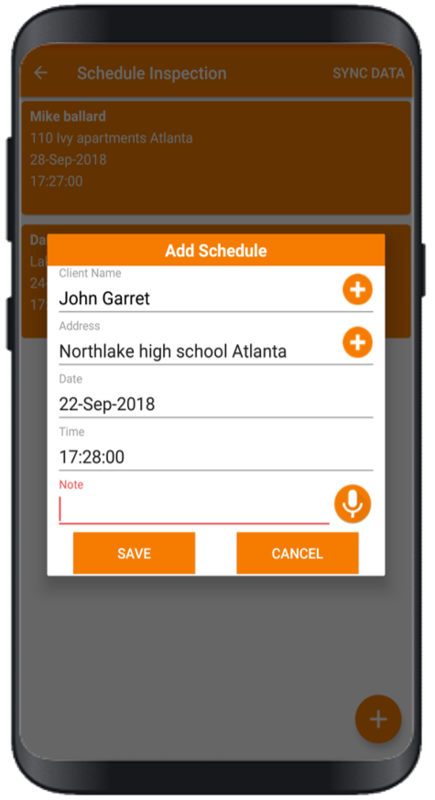 App will do everything in background while you take pictures and put notes. 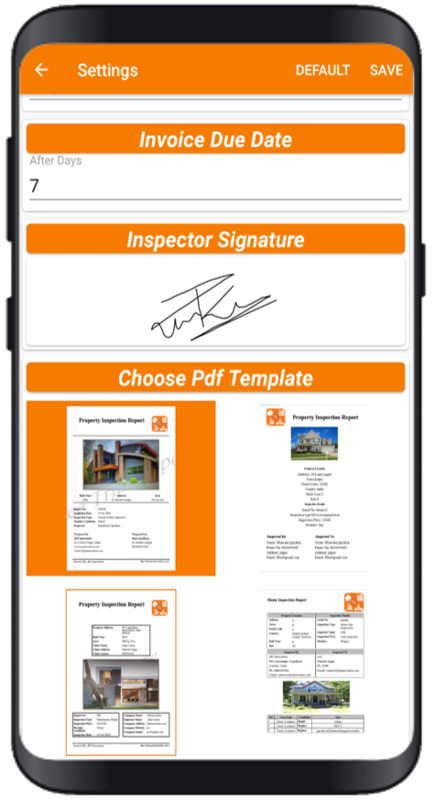 At completion of your physical inspection work, you will have a fully ready PDF report with all notes, marked images, Summary, property condition assessment table and ready to Email on click of a button. 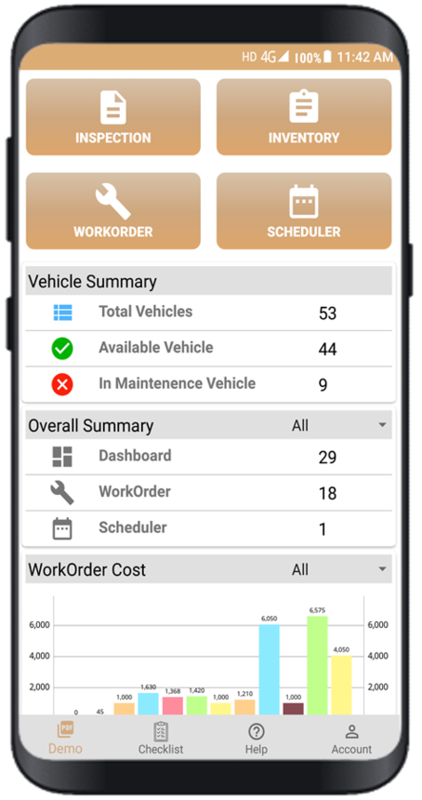 You can do 100 inspections a month, or 1000. Our pricing plans don’t discriminate. 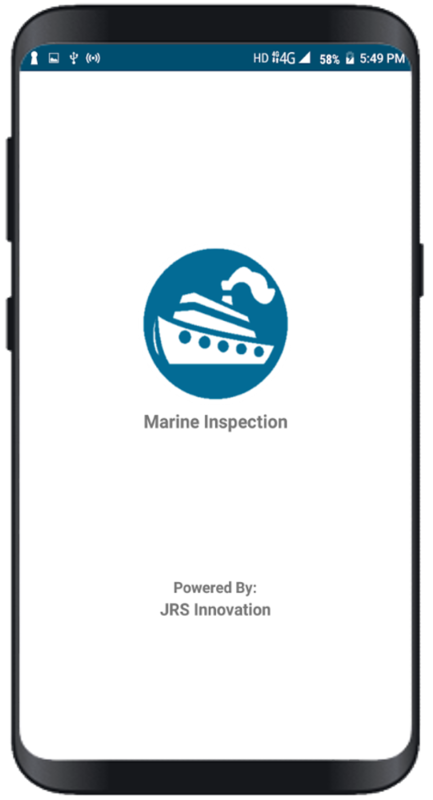 We want you to use our application, so feel free to inspect away. Keep your clients maintain with property and get analytics for revenue from clients. 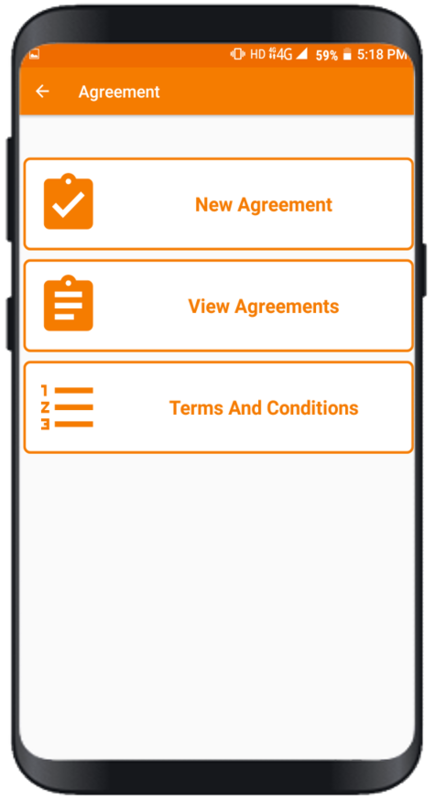 The app is ready to handle all kind of property. 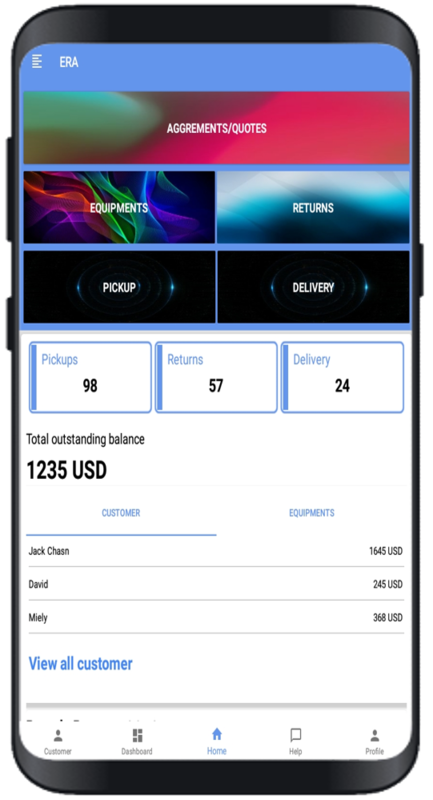 Manage all your inventory digtally. 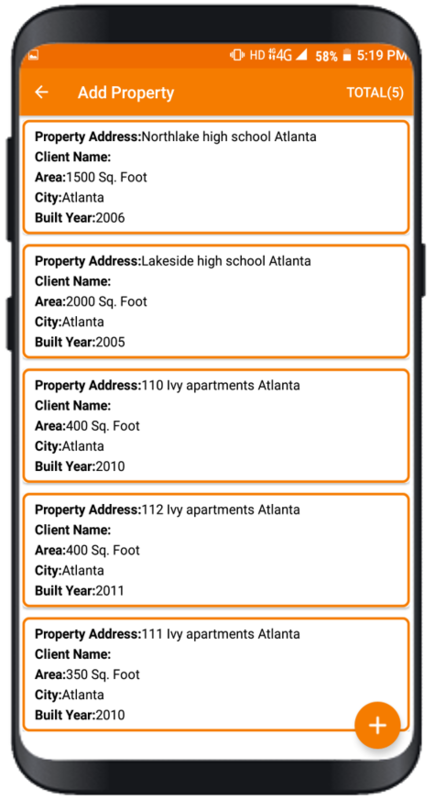 Easily add new property areas or rename existing areas during or after an inspection is completed. 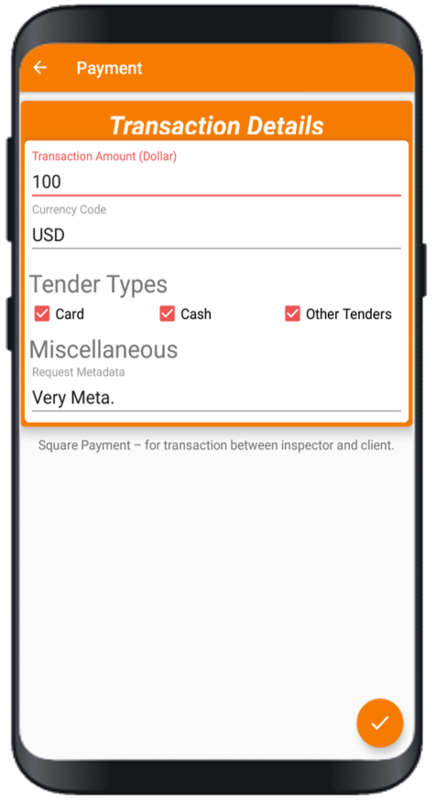 Manage, manintain all inspection, client, agreement and invoice reports as soon as you login to your account. 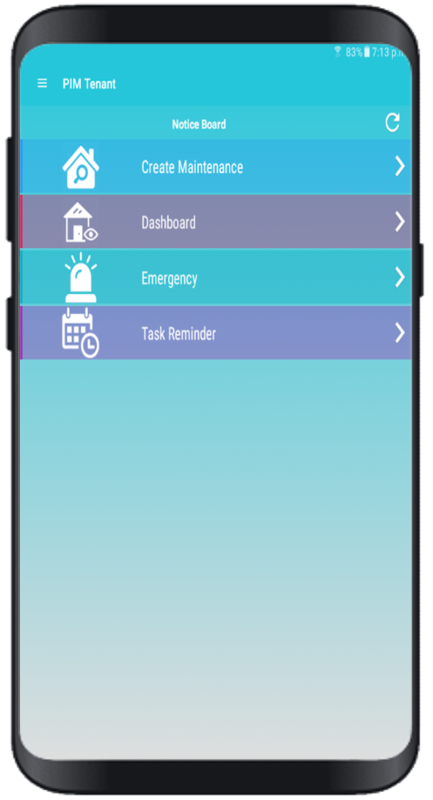 Stay organized and know how many inspections are assigned each day. It’s color-coordinated too. Take a picture or choose from Gallery. Mark precise focus to draw or point on image. 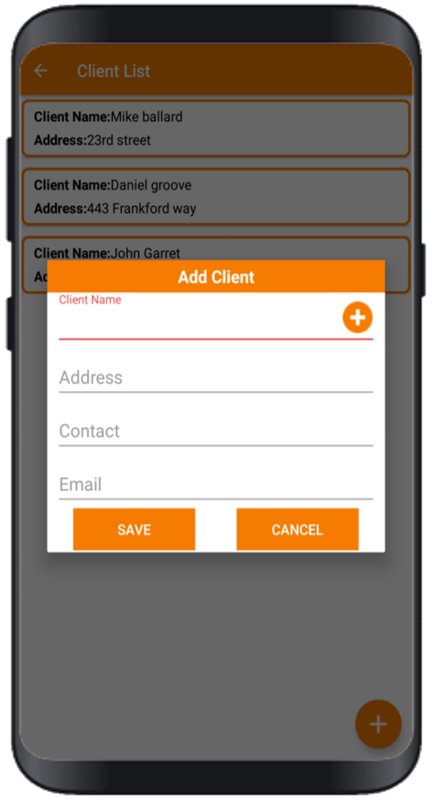 The App provides multiple Report templates. We would love to hear from you! How can we help you?